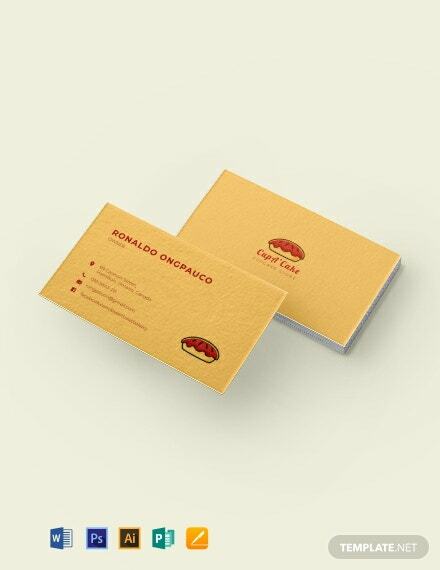 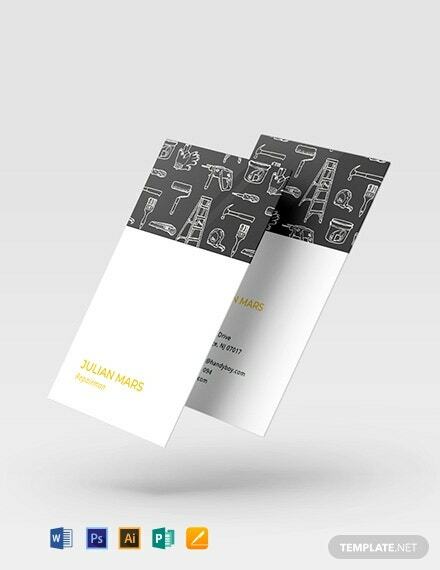 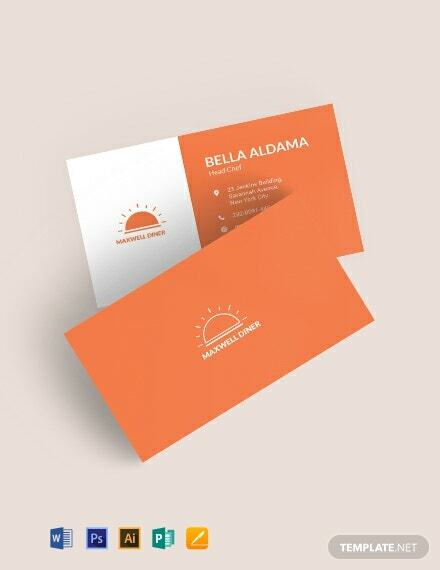 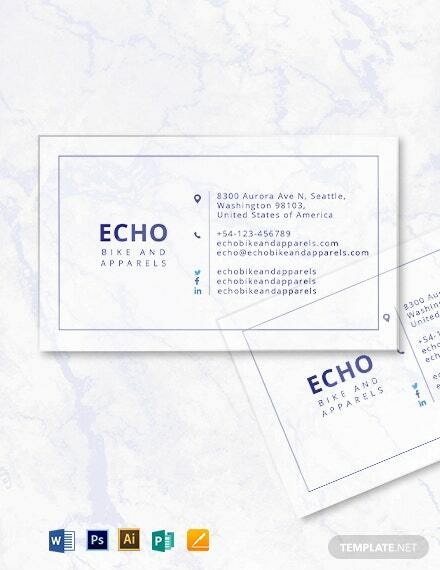 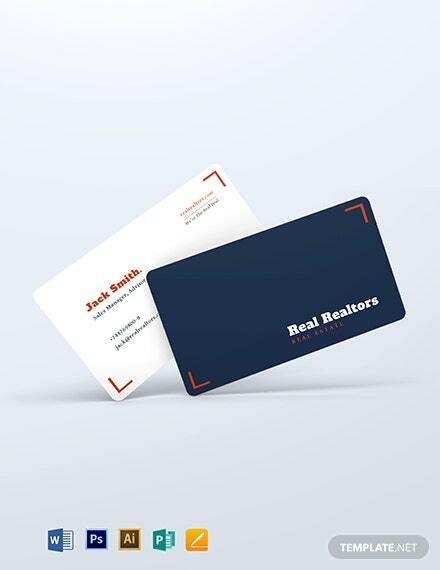 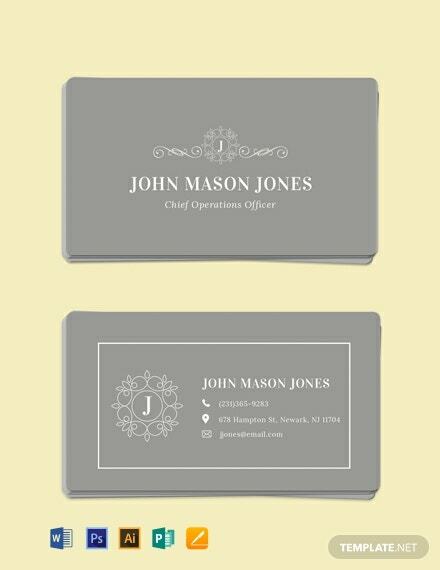 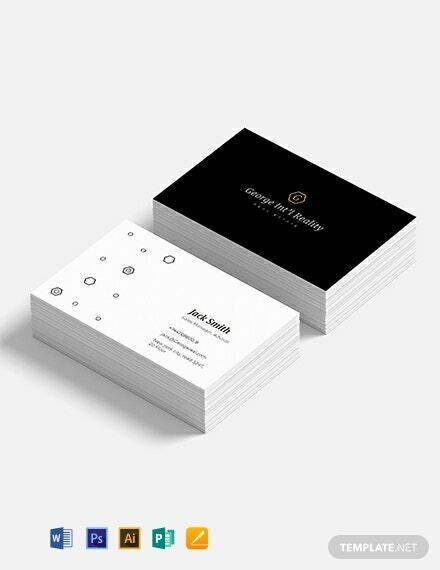 Download this eye-catching and elegantly designed business card template for free. 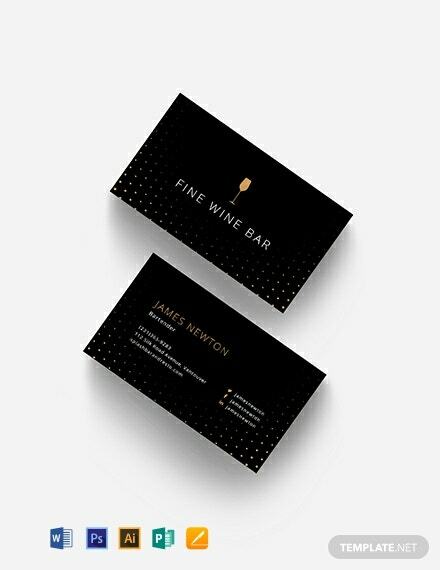 This is perfect for top executives in the business world. 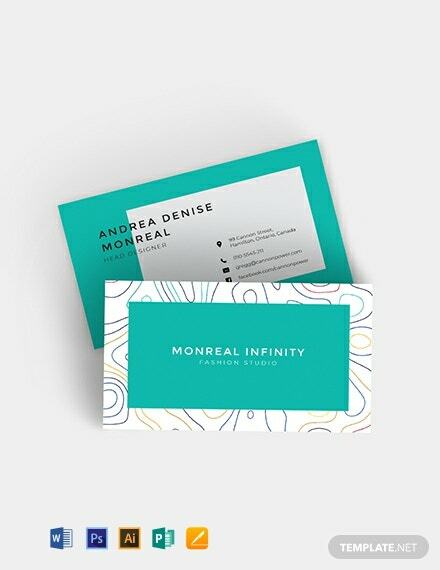 The printable and digital ready template is easy to edit and fully +More customizable.